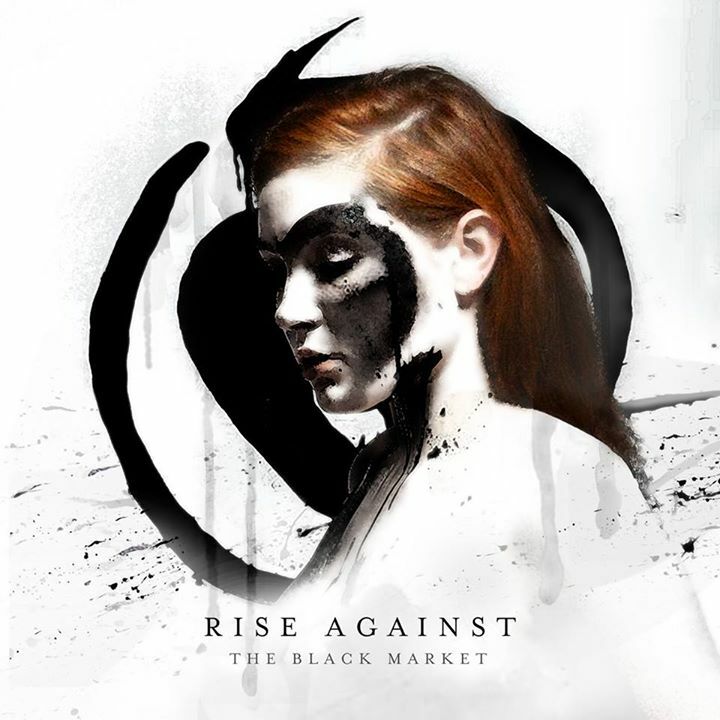 “The black market” is the seventh studio album by the american punk rock band Rise Against. It was released on July 15, 2014 by DGC and Interscope Records. Following the conitnuo line of their past works, Rise Against presents a good rock album here. There are alternative rock, punk, hard rock and pop-rock included too. Obviously, there are songs that are very familiar. Riffs are the same, rhythm is no original…But no more than 3. The rest is an album full of pasion and energy. Approved, right. Esta entrada fue publicada en Music in english, Punk, Rock y etiquetada 2014, 320kbps, Album's debut single, Amazon, American, Artist, Audio, Available, Band, Bass guitar, Boyband, Channel, Company, Cover art, Crítica, Download, Drummer, Frontman, Group, Guitar, HD, Imprint, Interscope, iTunes, Label, leader, LP, Miguel Maestre, New album, Opinion, Out now, Recommendations, Records, Release, Review, Rise Against, Rock band, Single, Song, Soundcloud, Spotify, Stores, Suscribe, Tag, The black market, Track, Vocalist, YouTube. Guarda el enlace permanente.